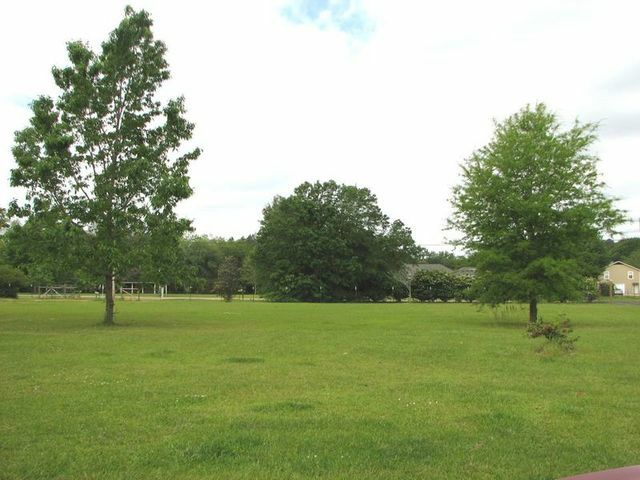 RE-SCHEDULED REAL ESTATE Auction - Robertsdale, AL - Coastal Auction Co., Inc. RE-SCHEDULED REAL ESTATE Auction - Robertsdale, AL - Coastal Auction Co., Inc. RESCHEDULED FROM JUNE 2ND. Selling a 2-story 4500sf Brick Home with 4 Bedrooms, 5.5 Baths that sits on (5) acres of land. NOTE: Property being sold with good title and no encroachments. NOTE: Property is being sold with good title and no encroachments. 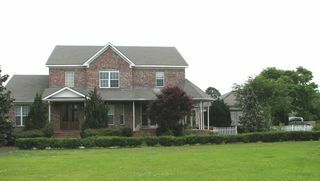 Selling a two-story 4,683sf Brick Home that sits on approx. five (5) acres of land. 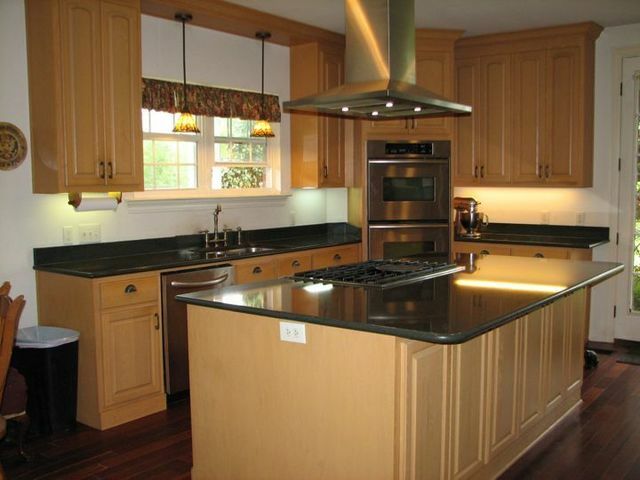 Home has 4 bedrooms, 5.5 baths, vaulted ceilings, all built-in appliances with attached carport and work building. Also has a green house on the property and a pool, along with many other amenities! (2) Kenmore Elite Commercial Refrigerator/Freezers sitting side-by-side in Kitchen – Each is 17.5 cu ft and adjustable to either refrigeration or freezing. All other inspections by appointment only. Call Coastal Auction at (251)967-4044 or (251)978-4506 for tour appointment. TERMS: $25,000 at Registration in form of cashier’s check or bank letter of credit with personal or business check. Total of 15% down due on Auction Day. Balance with deed at closing in 45 days. Property taxes prorated. 10% Buyer’s Premium will be added to determine final sale price. LOCATION: 26778 County Hwy. 71, Robertsdale, AL 36567. Auction Signs Posted.